On Monday, the Assembly is set to consider a bill to help stop sprawl at little or no public cost by authorizing Transfer of Development Rights (TDR) programs statewide. Last-minute debate has emerged over whether TDR should be granted to communities that have not filed affordable housing plans. The bill, A3936, would allow all municipalities to transfer development rights from farms and forests into areas of the community or larger region where growth is desired. The full Senate is expected to act on a similar bill, S2832, which passed out of the Senate Committee on Economic Growth, Agriculture and Tourism on December 11. Though they support TDR, the League of Municipalities and some environmental groups have opposed this bill for its links to affordable housing. 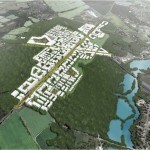 TDR is a tool that planners have long sought to help manage growth, particularly on the suburban fringes. Available today only in Burlington County and the Pinelands, TDR could help communities with open land preserve it without sacrificing new growth. But it is not only a suburban tool. TDR can also be used to rebuild older suburban and urban communities, in partnership with preserving outlying open lands. 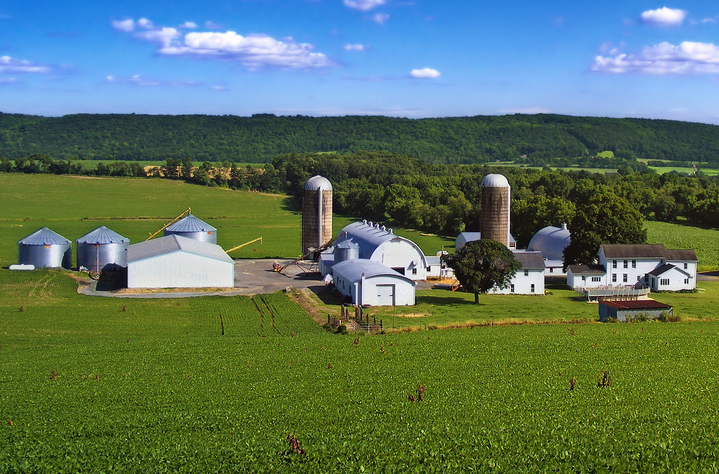 New Jersey is as close as it has ever come to a statewide bill that balances the interests of farmers, preservationists, developers and municipalities. Yet some of these TDR supporters oppose this bill for its requirement that in order to get TDR privileges, a municipality must also have filed an affordable housing plan. New Jersey will continue its march toward build-out of all open lands within 50 years without land use reforms, such as TDR. The decades-long debate over TDR shows that the path to reform is not simple. TDR is only the first of many reforms needed to today’s land use laws, and indeed, much more significant reforms will be needed. The perfect has long been the enemy of the good in the TDR fight. It’s well past the time for action. Time lost to amending this bill threatens the passage of TDR legislation yet again. Next steps by the full Assembly and Senate will tell whether we have finally learned to embrace the good.